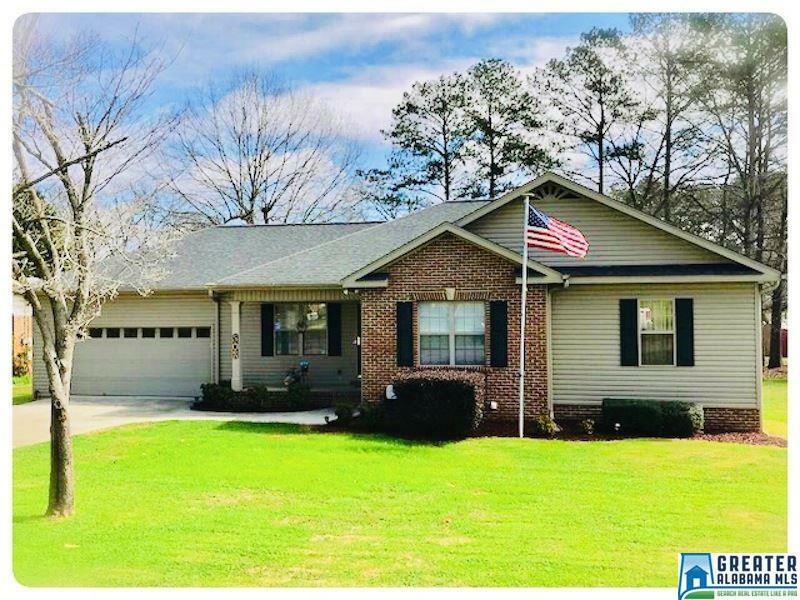 This gorgeous 3 bedroom 2 bath home offers vaulted ceilings in the living room along with absolutely gorgeous hardwood floors. The stunner kitchen and dining area are accented with custom wood cabinets and those lovely hardwood floors. Just wait until you see the spacious master bedroom and humungous walk-in closet. Draw a bath and relax after a long hard day in the jetted soaking tub. Don&apos;t have time for a soak? The master bath is equipped also equipped with a separate shower. Additionally there&apos;s a 2 car garage, nice level lot featuring a deck that frames a beautiful mountain view. And if neighborhood is what you&apos;re after don&apos;t worry you will fall in love with this location. Driving Directions: Hwy 9 To Piedmont, Right On Roundtree Drive, Left On Dailey, Left On Montview, Right On S. Church, House On Right. Courtesy of Pope Realty Inc.